Photographers these days go for landscape photography as it can be a challenging field to take on. Landscape photography also gives photographers the opportunity to enhance skills on technical use of their own cameras, measuring exposure, shutter speed and ISO, and measurement of angles and area to cover. 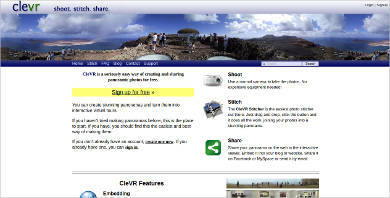 It also gives photographers opportunities to gain income through selling landscape photos online. 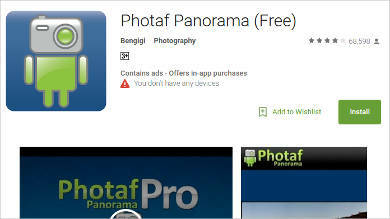 For this topic, we cover some Photo Stitching Softwares and how some features will be able to help you out on making your own panoramic pictures. 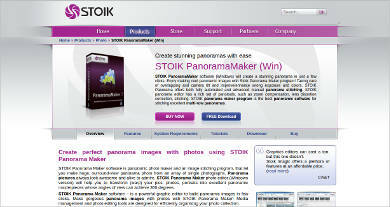 Using these software will also enhance your skills on making great panoramic landscapes. It would be advisable to take your pictures using a RAW format if you wish to do detailed editing and stitching of pictures, for you to be able to maximize the data when you edit your photos and do adjustments easily than taking pictures using a JPEG format in which picture data stored have already been compressed, which makes detailed adjustments difficult. 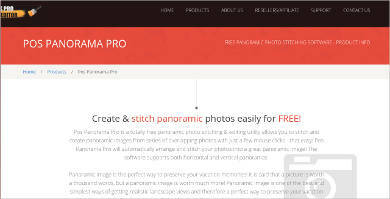 Most panorama editing software support stitching options for you to place slides in the software, in which the software adjusts the pictures automatically forming one long panoramic picture. 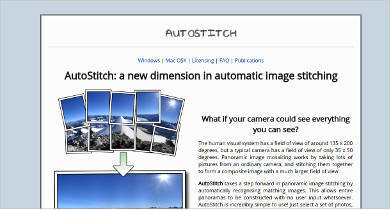 These software also have the basic photo editing tools you need for you to make some adjustments to your photos. Other software also have masking tools and color correction options for you to correct any washed off or inappropriate color on your pictures. Some panoramic software also cover aerial shots to make aerial panoramic photos, which can be very convenient for artists to add on to their gallery. 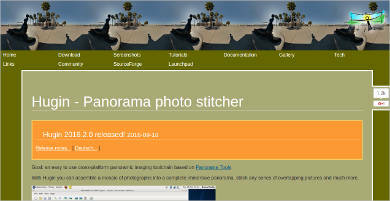 Other panorama software include the feature to edit vertical and horizontal panoramic pictures in which most panorama editing software are not able to support vertical ranges. For other photographers or artists that wants to focus on many fields like merging pictures and doing double exposures, you can download a variety of Photo Merge Software online. Other panorama photo editing software also have features to make a 360-degree photo effect to make your pictures stand out. 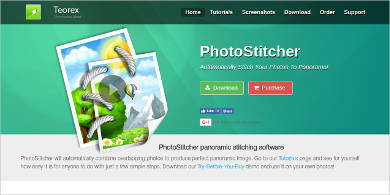 Some users who do not know how to do manual or detailed stitching can have the software do it for them through automatic stitching features, which you can do with just a few clicks. 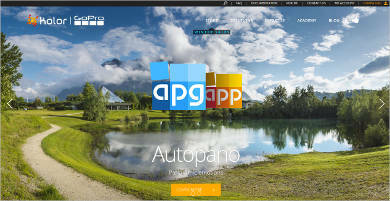 Advanced panorama editing software have more tools you can use to make detailed adjustments such as motion blur and distortion issues from wide angle lenses. Some features advanced editing software include image stabilization options to handle blurring of photos, correctional tools for making corrections from lens distortion, etc. People these days don’t really need to use their computers too much on using advanced panorama editing software because they are now available in apps and even a common features for smartphones. They give you basically the same result with a much easier software to navigate on. For some people that want high quality output also uses DSLR cameras with ultra-wide angle or fish-eye lenses to capture a big scene in one take. 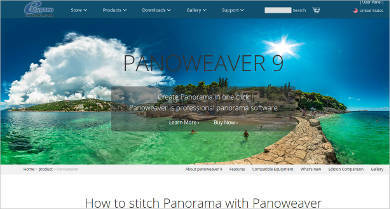 Today, photographers use advanced panorama making software as a medium for business and mix their work with other graphics software to make a more detailed picture with mixed graphics. 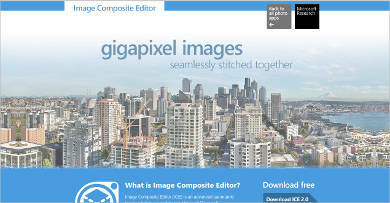 Different Graphic Editing Software are available on the net.